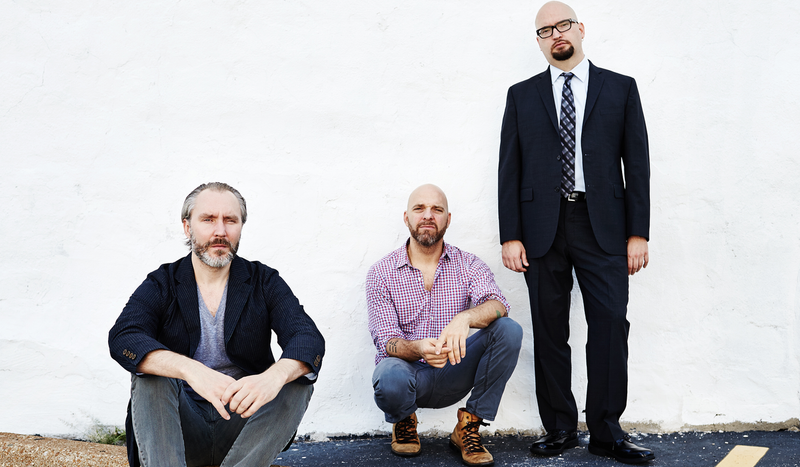 Minneapolis jazz trio The Bad Plus consist of pianist Ethan Iverson, bassist Reid Anderson, and drummer Dave King. Having played together since the late ’80s, the group formally joined forces as The Bad Plus in 2000. A band beyond categorization, The Bad Plus rose to fame redefining what a piano-bass-drums trio can and should be. Bridging genres and techniques while exploring the infinite possibilities within their frames, mixing avant-garde jazz, rock and pop. They recently joined Sony’s revitalized jazz imprint, Okeh. 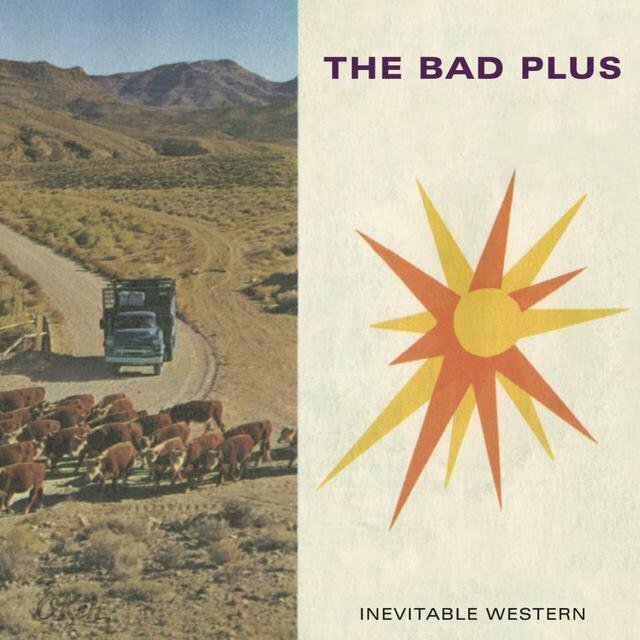 Renowned for their ability to reinterpret songs from a diverse collection of popular and alternative artists, The Bad Plus has covered the likes of Black Sabbath, Nirvana, Pink Floyd and Ornette Coleman – to name just a few. The trio has put out two records in the last year alone: a rework of Igor Stravinsky’s classical ballet The Rite Of Spring and a group of original compositions titled Inevitable Western. TIDAL spoke with pianist Ethan Iverson. It’s no small task reinterpreting Stravinsky, let alone The Rite of Spring. What compelled you to take on such an ambitious project? - It’s a classic piece, one of the 20th century’s most important works, and exactly 100 years old. It was time for us to take on a big project, and the RITE was a logical choice. What goals did you set for yourself before you started – and did you bump into any surprises along the way? - Well, after we learned the notes, we realized we needed to play it with our own folkloric rhythm. That was kind of a fun surprise. In this case just learning the notes was difficult. In a way the piano part is just like a classical performance. Reid and Dave had to make up parts that made sense. The drumming in particular is innovative. - It just needs to feel right. There’s not really an algorithm. The main thing is we have to love all the music. Our album For All We Care has for instance classical, rock, country, and pop. 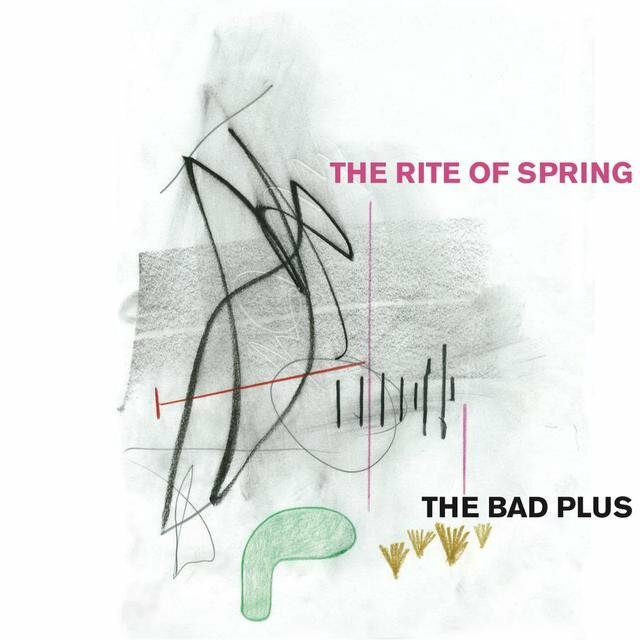 How does The Rite Of Spring have relevance to a modern audience? - As famous as it is, it still feels relevant to sit and listen to the complete work. It’s challenging – and it’s exciting. - Things go in longer cycles than they may appear from the outside. When we [recorded] the Rite, we had been playing it for several years. The music on Inevitable Western was much newer. We see the releases as companion pieces: one a big cover, one original music. Your early records find you covering the likes of Aphex Twin and Radiohead, while Inevitable Western is made up of entirely new material written by the band. Do you still carry alternative inspirations while composing? - Yes, it is so important to swim in this moment and embrace many influences. For the most part, we play Dave King’s “Gold Prisms Incorporated” as straight as a prog-rock or electronic pop group. Earlier, you used the term “logical progression” about your constantly evolving music. Can this “progression” also be witnessed while touring between albums? - Absolutely! Every gig is new, every gig has improvisation, we are all writing all the time. You guys seem to have no boundaries – where can you possibly go from here? - Oh, we don’t know [laughs]. We probably have lots of boundaries!